Sonja, Our Office Manager, is here to assist you with any insurance questions you may have, as well as make your Chiropractic experience a positive one. 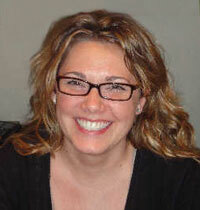 Her warm and caring personality is a major asset to our practice. 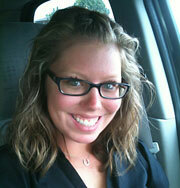 Ashley, Our evening receptionist, will make your visit schedule as seamless as possible. Her energy and sense of humor is a big plus to our office.